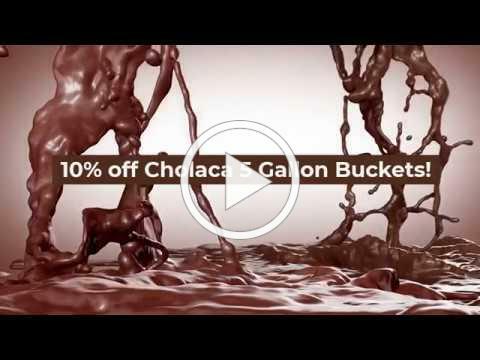 Brew the Best Chocolate Beer in the World! As summer is coming to an end, we know all you brewmasters are gearing up for the REAL chocolate beer season. Take our advice, and start ordering now to have the BEST chocolate beer, brewed with the BEST pure liquid cacao this fall. 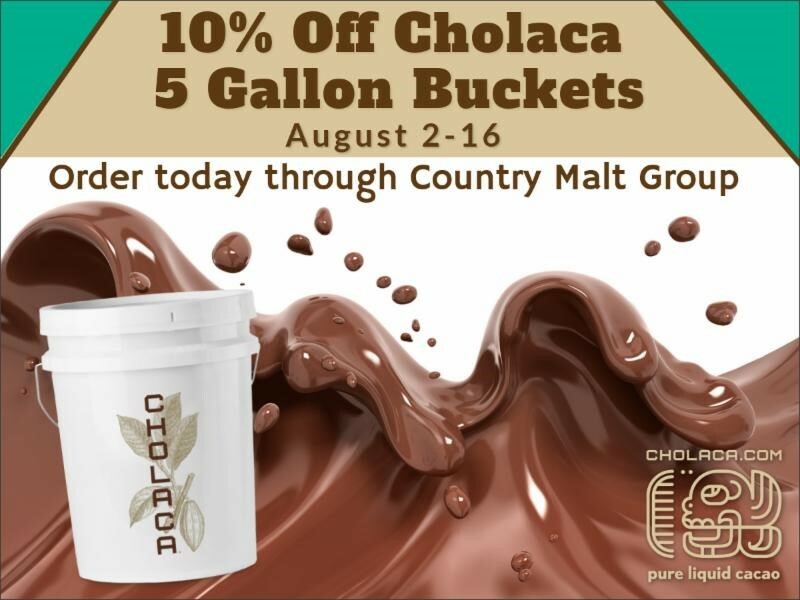 You do NOT want to miss this opportunity to get 10% off our 5 gallon buckets August 2-16. 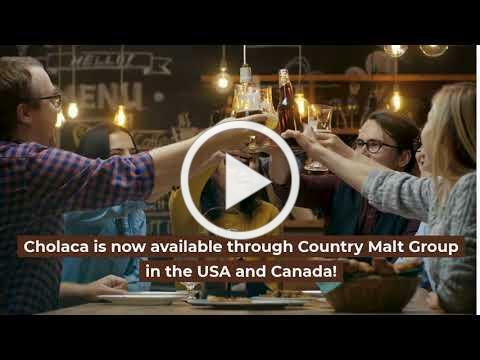 Place your orders today thru Country Malt Group and get ahead of the game for fall beer season. 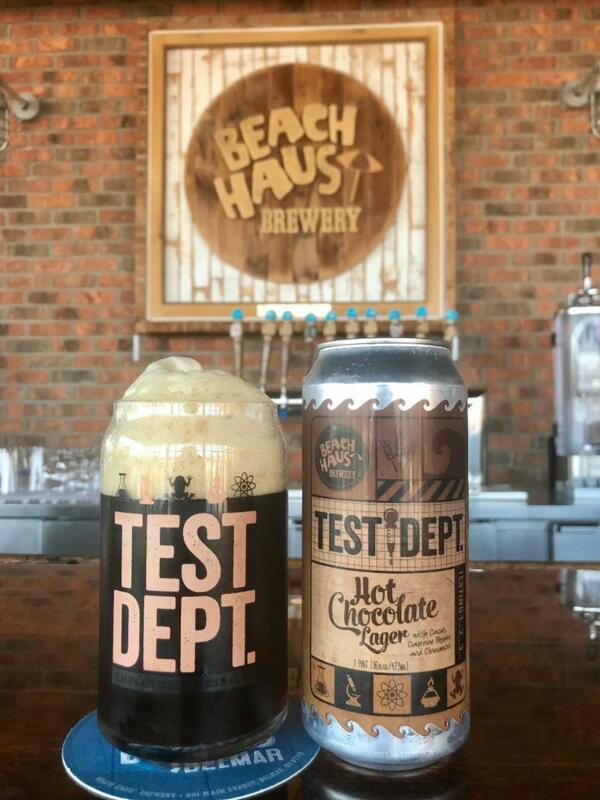 Stop in to this Jersey shore brewery after a day at the beach and try their Test Dept.™ Hot Chocolate Lager. This beer is a rich, dark lager made with our pure liquid cacao, Cayenne Pepper and Cinnamon which gives the roast profile of this beer plenty of chocolatey sweet with a touch of heat! 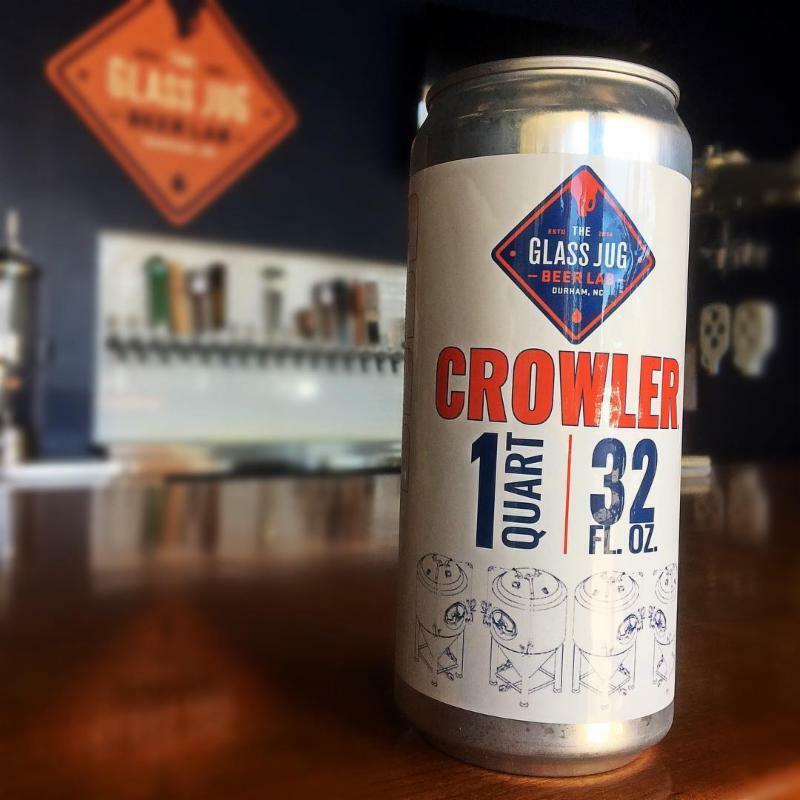 Enjoy a beer on their open-air deck and take a pack (or 2) of cans home! Featuring: Beach Haus New England IPA • Olé IPA • Test Dept.™ NEIPA (Huell Melon and Mandarina Bavaria hops) • Imperial Porter • Hot Chocolate Lager and many more. 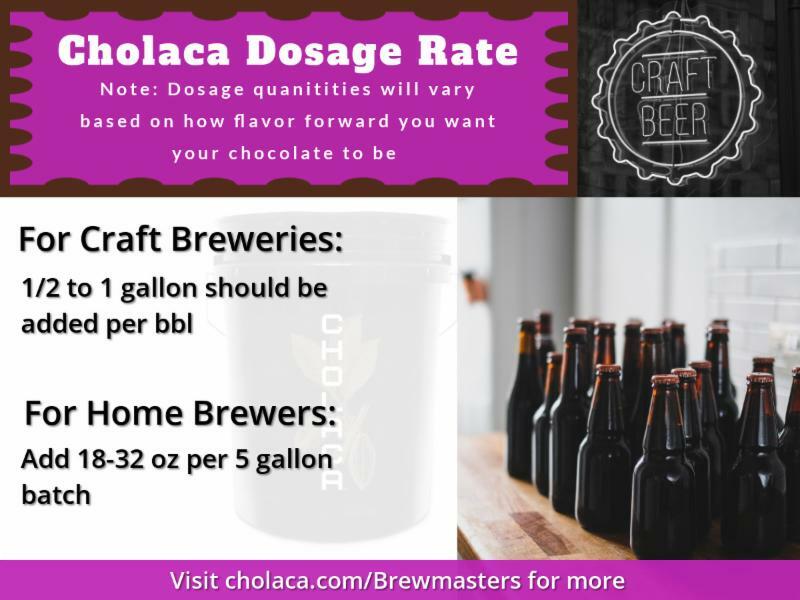 Curious about how much Cholaca to use in your next craft brew project? 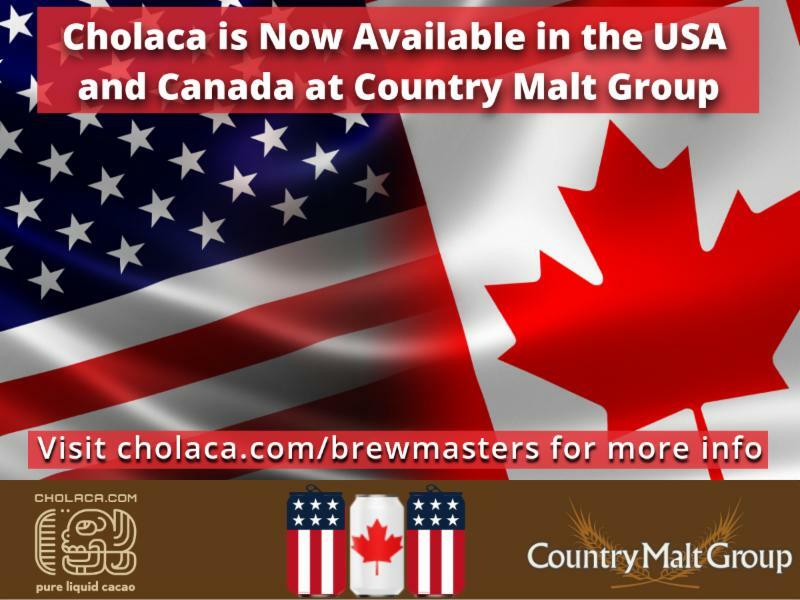 Click here to get your approximate Cholaca dosage rates. 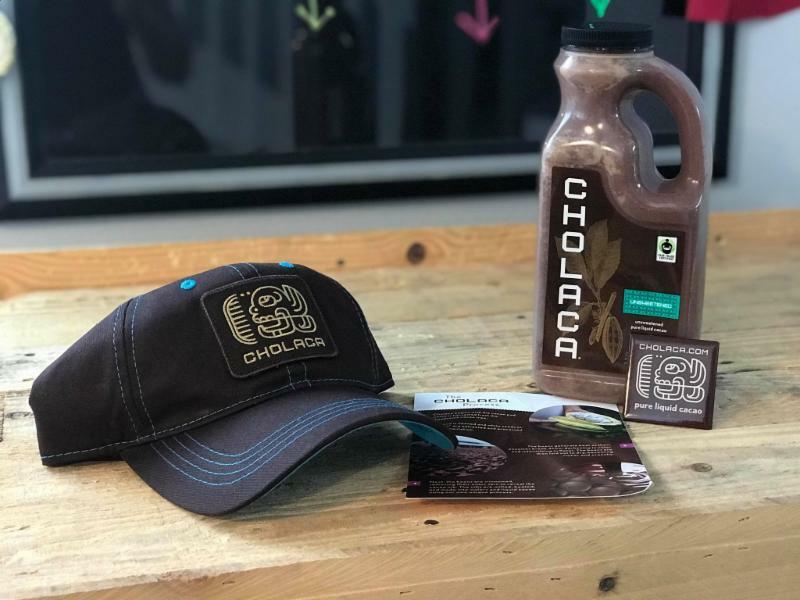 We were honored to donate some classic Cholaca swag for the Lizard Cup 2018 Homebrew Competition at Dead Lizard Brewing Company! We were happy to hear the competition turned out to be a great success. If you are a brewery interested in collaborating with our social media and marketing team click here.